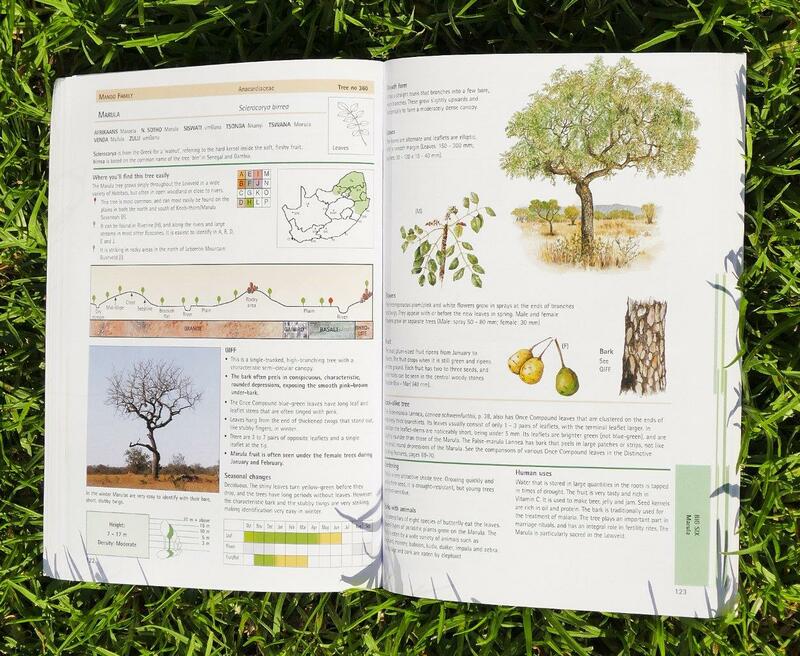 As is the case with bird identification guides, South Africans are blessed with a multitude of tree identification books. 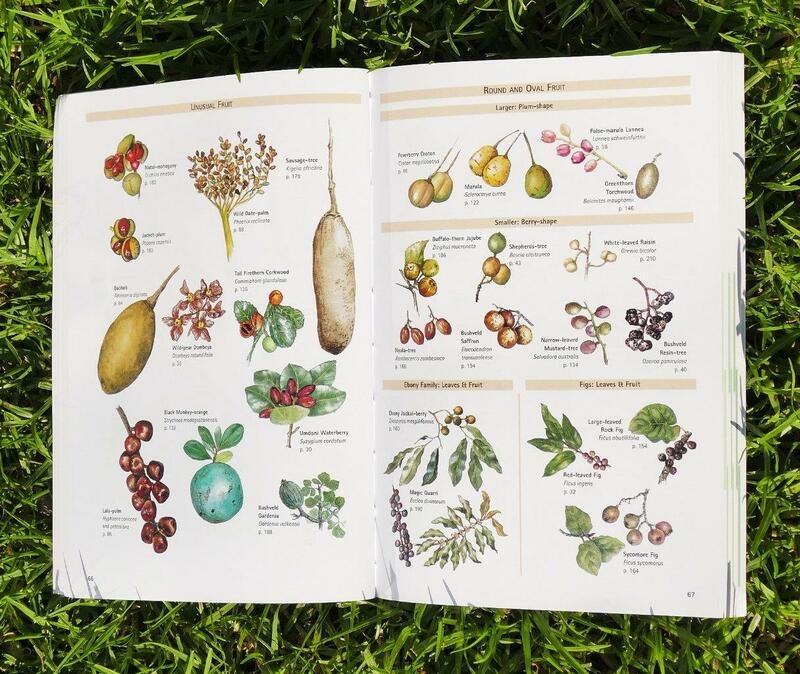 These books vary from being very scientific, to easy-to-read books for people who want to learn more about the trees surrounding us in nature. Trees attract birds, so birds and trees go together. Over time, many birders also become interested in trees. From my own experience though, it is much more difficult to identify trees than birds. But there is good news and help available to overcome this challenge. 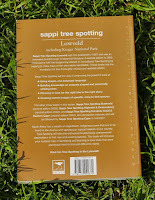 Jacana Media published a series of books to make tree spotting easier. The research and development of these books were funded and supported by Sappi. 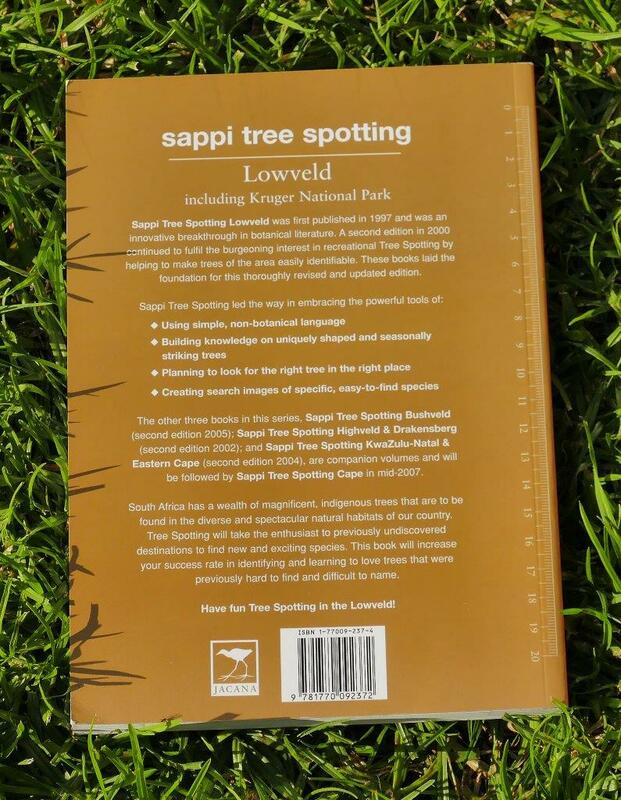 This book about trees in the Lowveld is one of the books in the Sappi Tree Spotting series. 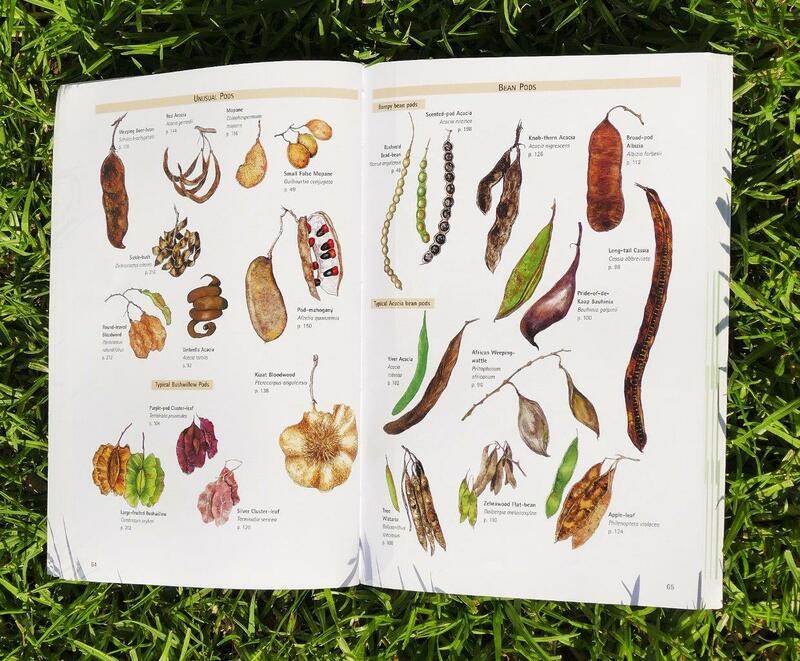 Most guide books, whether plants, animals or birds, work from the idea that you search through the guide to identify the specie that you see in the wild. 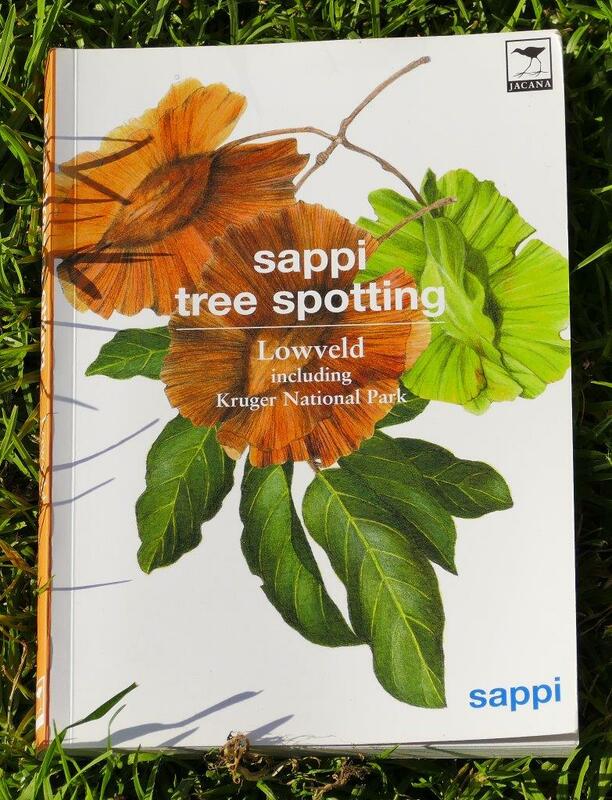 The Sappi Tree Spotting guide allows you to do this – if you want to do it this way. But it also uses an innovative, different approach to identify trees. With the first, traditional method, the book assists the identification process by showing trees according to distinctive striking features (leaves, flowers, bark), unique trees, and seasonally striking trees. This already is an advantage compared to many other guides. 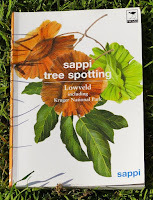 The second, innovative Sappi Tree Spotting approach, is to go out and find specific trees. 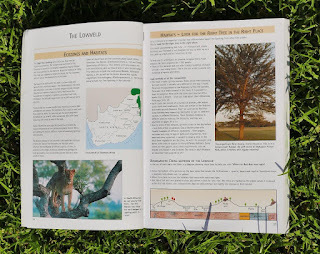 By understanding a specific area (in this case the Lowveld) and which trees will thrive in that area, it becomes easier to identify the trees you find. The various Ecozones and Habitats of the Lowveld are explained and illustrated with profile graphics and maps. Select the tree(s) you want to find from a list of trees that can be found in each Ecozone. Form search images for trunks, canopies, leaves, barks, thorns, flowers, fruit, pods, from the pictures and illustrations for those trees. 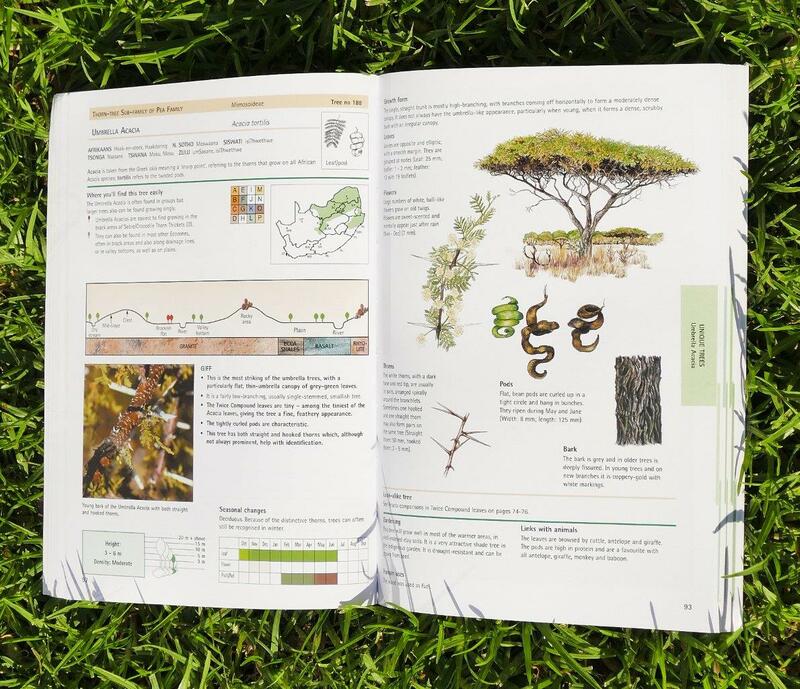 Once you find the tree, you can verify your search images with the detail description of that tree in the book. It took me a while to grasp this approach, but gave me new courage and energy to go out and apply it. I can’t wait for my next visit to the Lowveld with this book in my hands. Another nice feature of the book is the explanation of distinctive features in plain, simple, non-botanical language. 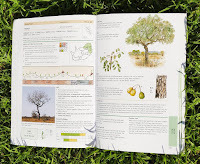 In the detail descriptions of the various trees, the scientific names are indicated with the common names in English, Afrikaans, and several black languages (depending on the area). 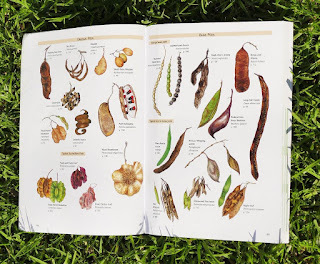 An extensive index, with both the English and Afrikaans common names, as well as botanical, scientific names, is also included. The book has 243 pages with a flexible, soft cover.